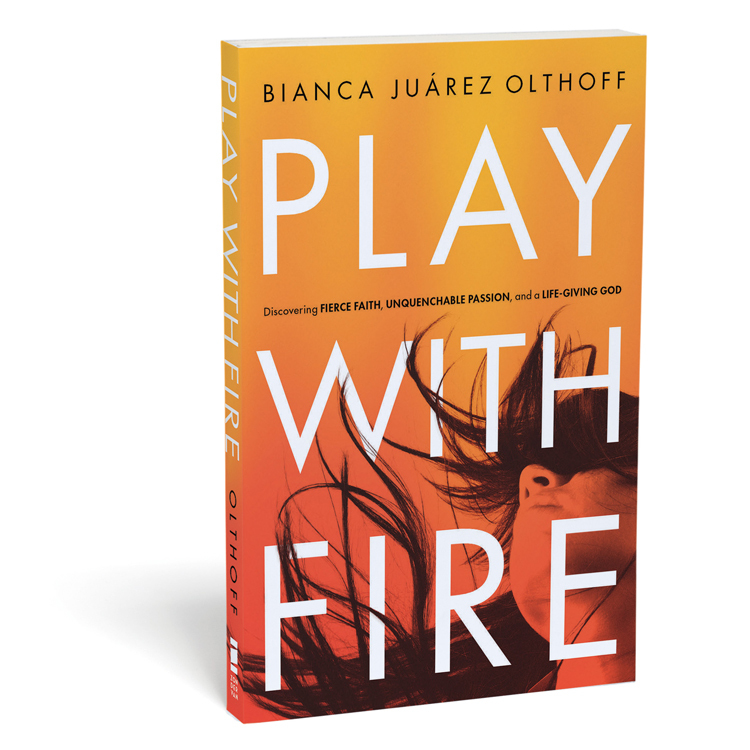 With Olthoff’s distinct style, strong storytelling gifts, and powerful bible teaching, Play with Fire will remind readers that God has huge dreams for them. In Bianca’s words, “He’s whispering in the wind and speaking through the fire and shouting in silence the extraordinary dream He is birthing in you. His dream for you is far greater than the dream you have for yourself. It’s not your identity or income or influence that will make this happen. Like Zechariah 4:6 says, ‘It’s not by might nor by power, but by my Spirit, says the Lord.” It’s time to play with fire.